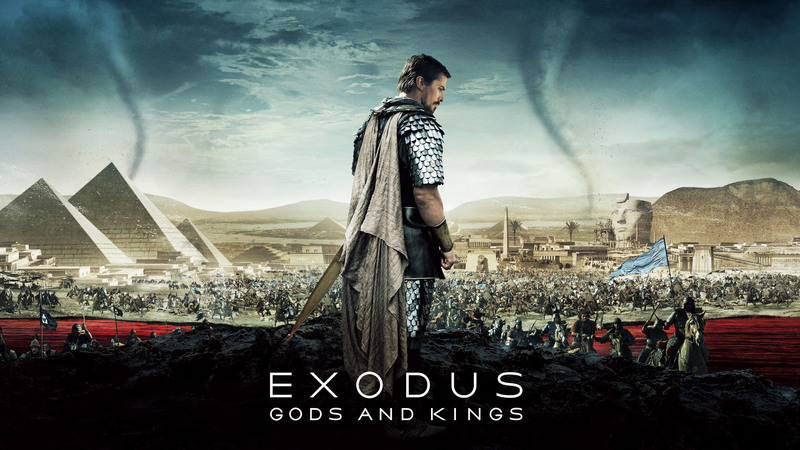 With great production value, skilled (and well-known) actors, interesting story-telling, and powerful narrative elements, Exodus: Gods & Kings tells the story of Moses and his brother Ramses and their subsequent struggle over Moses’ eminent destiny and God’s long- awaited deliverance. 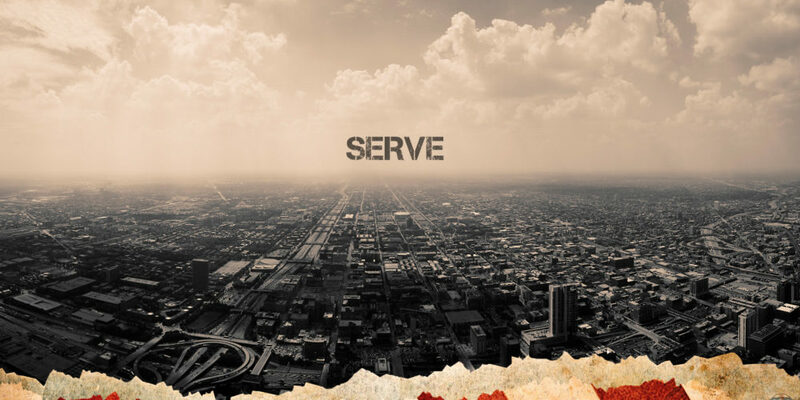 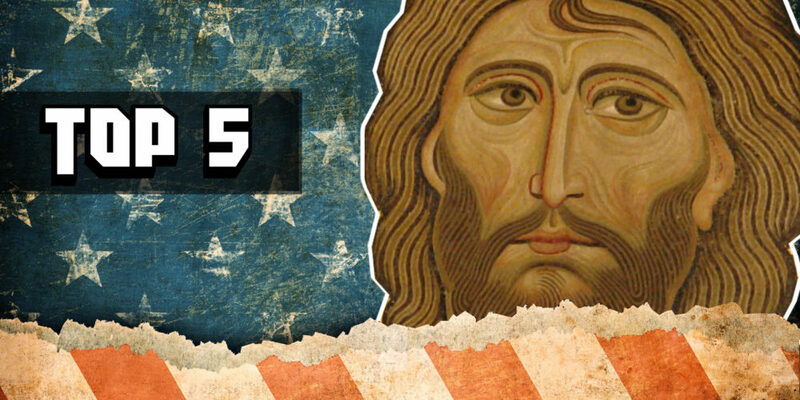 Christian audiences , in large parts, panned this movie due to perceived “inaccuracies” in the story; as the film occasionally diverges from the “letter” of the Biblical narrative or takes creative license to illustrate certain foci important to the vision of the director. 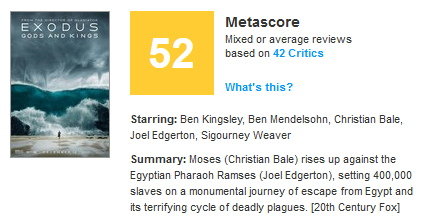 For its efforts, Exodus received a 52 score from Metacritic.